As a writer of science fiction, fantasy and horror, I have a lot of fiction and nonfiction credits under the names "Paula R. Stiles", "Paula Stiles", "thesnowleopard" and "Peter Ferrer" (the original ebook edition of "Fraterfamilias", co-written with Judith Doloughan). 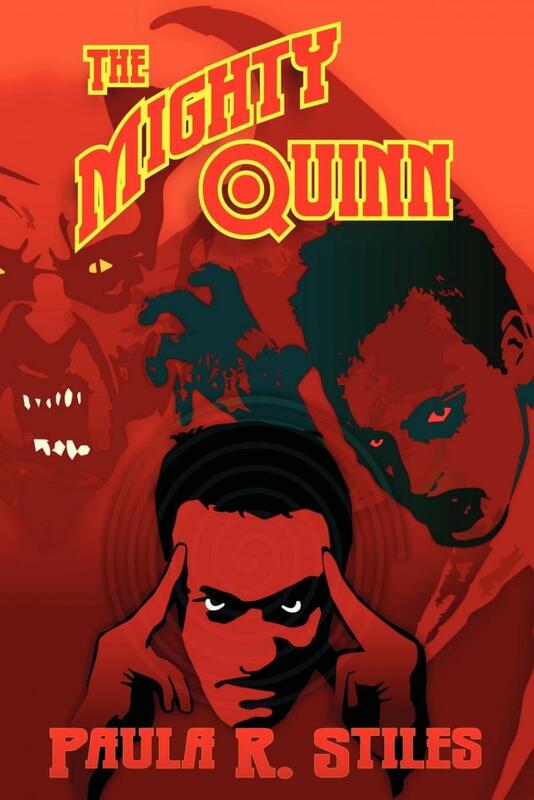 The Mighty Quinn﻿. 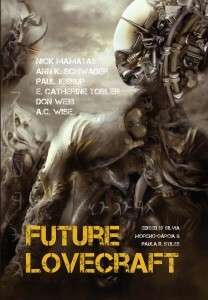 Published by Dark Continents in September 2012. You can find more information on Facebook. Available to order on Kindle and in print on Amazon. Fraterfamilias (with Judith Doloughan)﻿. 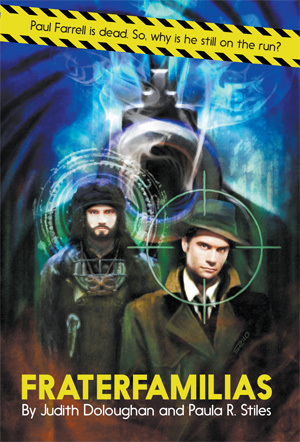 Originally published by Virtual Tales in 2007. 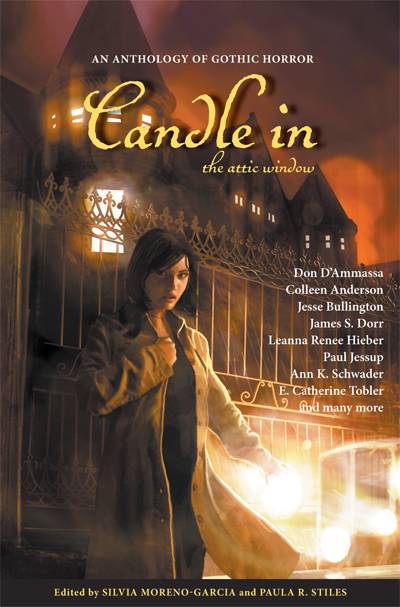 Republished by Innsmouth Free Press in 2010. Available on Amazon on Kindle and in print. More information on Facebook. Confraternitas (with Judith Doloughan). 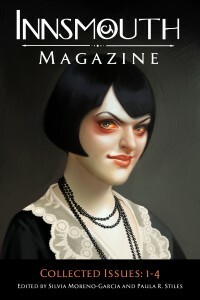 Coming out from Innsmouth Free Press in 2013. Future Lovecraft (with Silvia Moreno-Garcia). Originally published by Innsmouth Free Press in 2011. 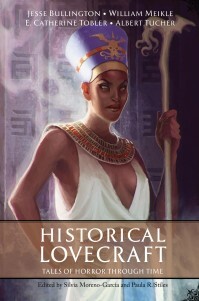 Due out as a reprint from Prime Books on August 8, 2012. 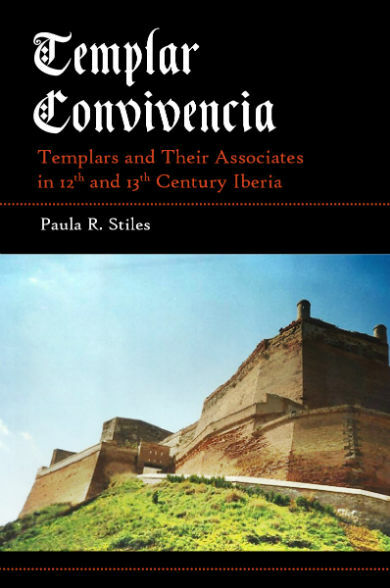 Templar Convivencia: Templars and Their Associates in 12th and 13th Century Iberia. Published on Amazon Kindle, June 20, 2012. More information available on Facebook.